This month we have a very unusual and unique event. A dear friend of mine from seminary, Mr. Mortiz Emmelmann, is a doctoral student at the University of Göttingen, located in central Germany (about two and a half hours northwest of Frankfurt). His research is what brought him to Princeton Seminary back in 2011. While there he studied a local Quaker School and continued his research into American Practical Theology. Most all of us know that America and Europe do religion and Christianity very differently. What may come as a surprise is that Germany, once the center of the Holy Roman Empire and the birthplace of the Reformation, is largely an agnostic state. While many are still baptized into a Christian church, few attend worship, and even fewer still are involved in the regular life of the church. This is not so in the States. Therefore, my friend will bring eleven of his students to the United States to experience first-hand the American expression of faith. They will interact with many great Christians and hear many powerful stories of life and faith from Boston to Atlanta. And we will have the unique opportunity to be part of that conversation.On Sunday, March 18, the twelve guests will join us for worship. I would like to encourage all of our members to interact with our guests, for they are here to experience faithful and active Christians. So don’t be afraid to let the love of Christ shine through you. Sunday evening, we will have a Koinonia dinner in their honor and for they benefit. This will be a perfect opportunity to share in wonderful table conversation. 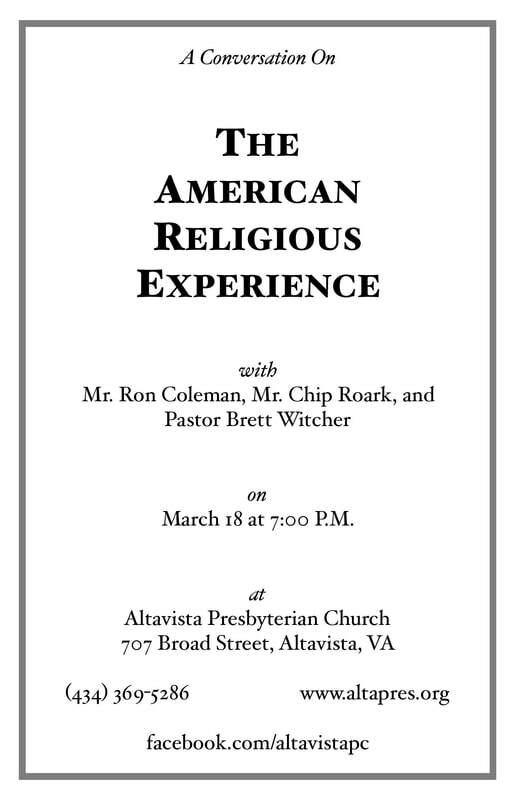 After dinner, I have asked our own Ron Coleman and Chip Roark, and pastor Brett Witcher of Lane Memorial, to be participants in a panel discussion about the American Religious Experience. There will be time after the presentations for questions from the audience, but I will give preference to the German students. I hope you will be able to join us Sunday both in worship and in fellowship! Due to technical difficulties, message was not recorded. 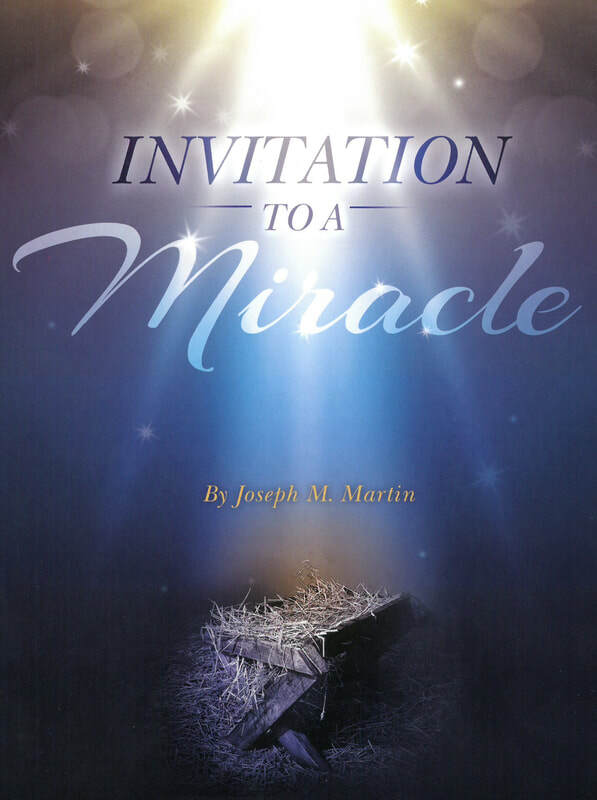 Every month, the Ministry Within committee hosts a Koinonia event. Koinonia is Greek for community and these events are times when our church family gather to fellowship and enjoy God's presence in everyone. For our December Koinonia, we have a tradition of hosting a Christmas party. This party is a time to have fun with games, singing, and dressing in tacky Christmas sweaters. 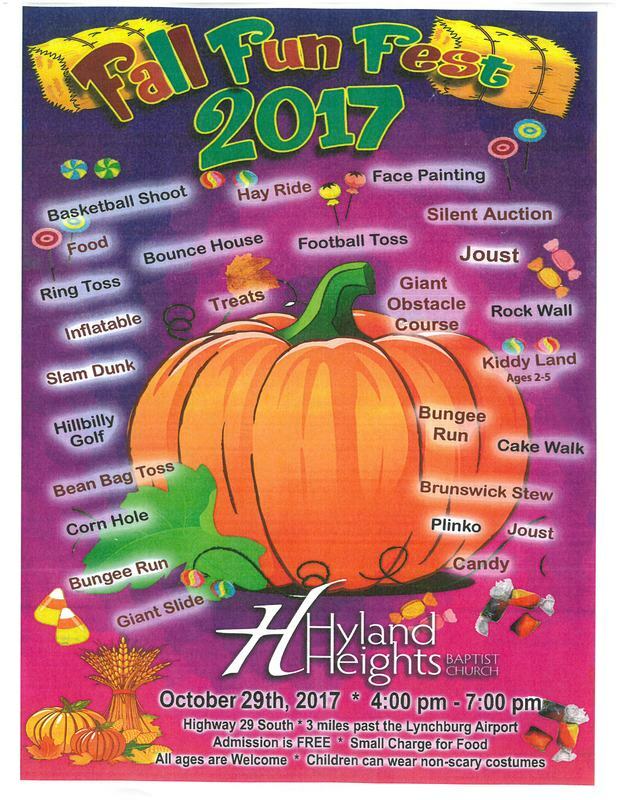 Our brothers and sisters in the faith at Hyland Heights Baptist Church are having their annual Fall Fun Fest. Check out the flyer below for more info! 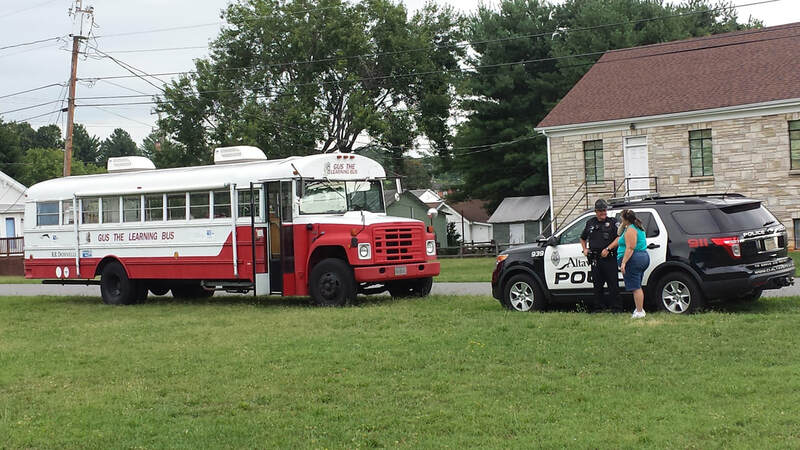 On July 26, APC volunteers helped at Gus-the-Bus+ in Altavista. If you haven't heard of him, Gus-the-Bus is a mobile learning station for children. 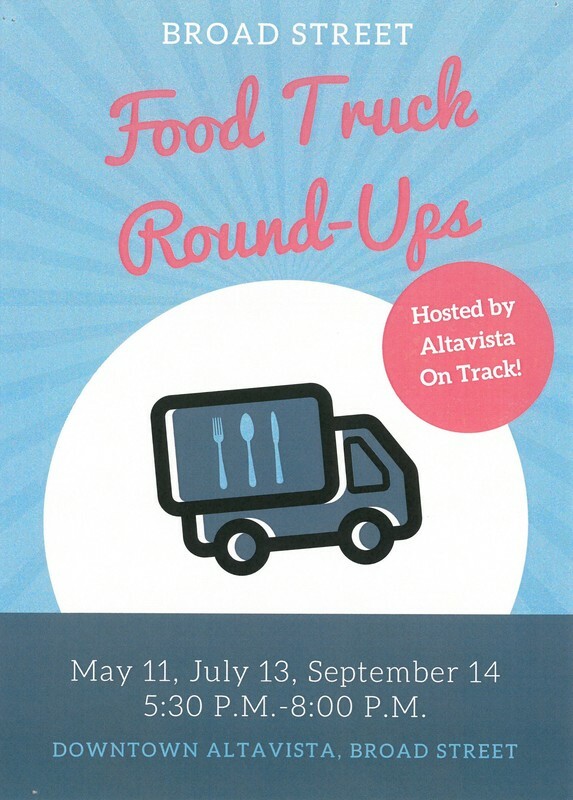 Gus-the-Bus+ is a project of the Altavista Ecumenical Partners (AEP) that bring literacy activities and nutrition to neighborhoods during summer months. Once a week, kids can come and learn, do crafts, hear stories, and get some food. Each week has a theme, like pirates, dinosaurs, or colors. For our week, the theme was Super Heroes! The kids decorated their own super hero capes and heard from local heroes like the Altavista police offer in the photo above. Gus-the-Bus+ will be on the move again next summer, so be sure to like them on Facebook for updates!